An instant of grace in Venice! 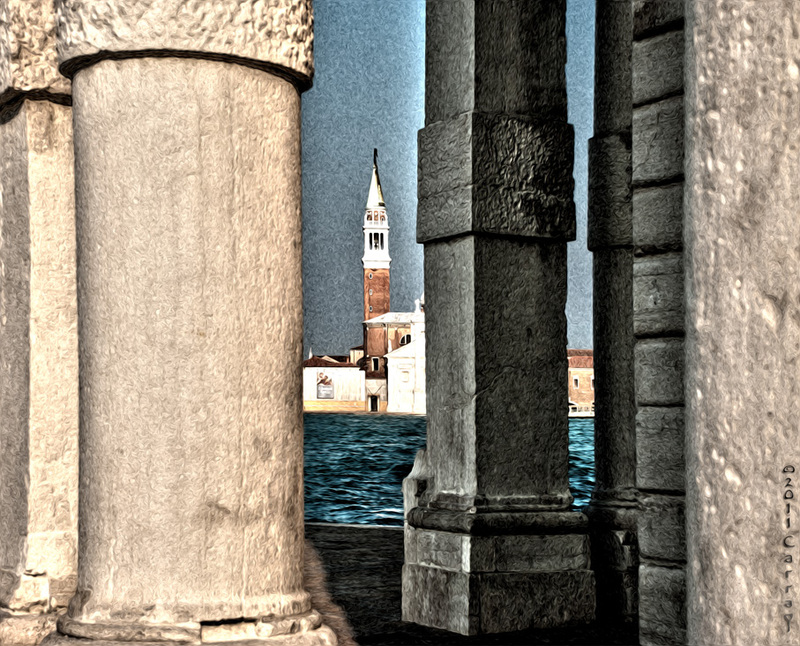 This is a spectacular photo with the different columns framing the building in the background. as far as i'm concerned, all of your work is postcard worthy. I'm with Brattcat Carraol, all you images are spectacular and more than post card worthy. I would definitely buy this! Many wonderful images of you. This is great. I enjoyed scrolling down through your photos - great pleasure. I follow! What a fabulous perspective, brilliant.